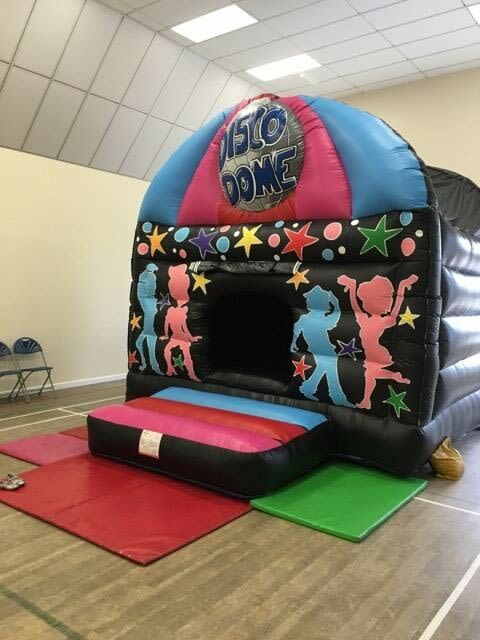 Who needs a DJ when you can hire our amazing Disco Bounce, Jump around to your favourite song's with flashing lights to the beat. 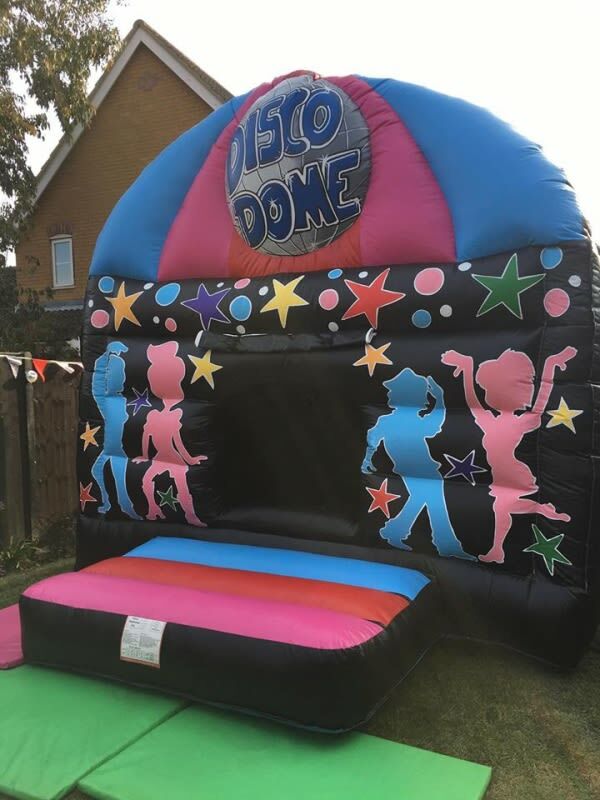 The Disco Dome is great fun for all ages under 13's, This very bright, colourful and groovy looking dome is sure to be a focal point that all of your guests will be talking about for a very long time, especially once they get disco fever! 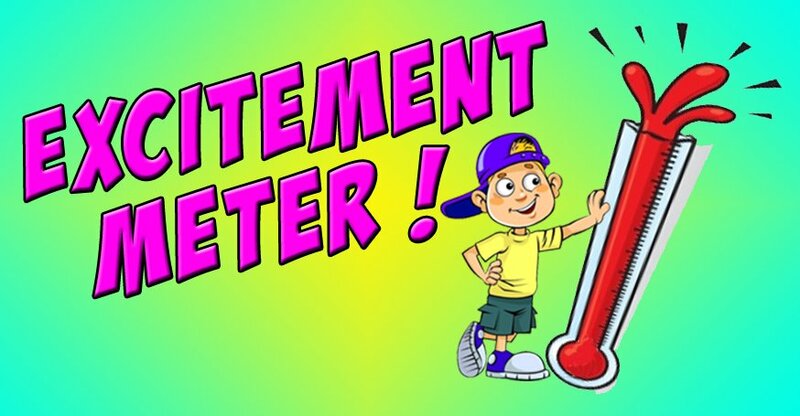 You can listen to your play list from your mobile phone by using Bluetooth or plug into Aux socket. .
We deliver our bouncy castles for hire/rent throughout Norfolk and Suffolk including Great Yarmouth, Lowestoft, Norwich and the surrounding areas. Please be aware Delivery charges can apply in some cases.